Kilmacud Crokes manager Anthony Daly. ©INPHO/Oisin Keniry. 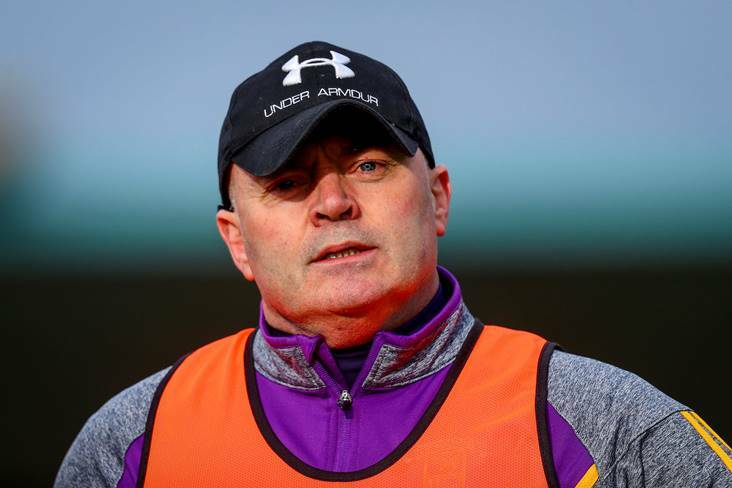 Anthony Daly expects Waterford to be strong contenders for this year's Munster SHC following confirmation that they will play their home games in Walsh Park. The Deise will play at home in the Munster SHC for the first time since 2003, having had to play their 'home' games in the new round-robin series in Limerick and Thurles last year. "This Walsh Park thing is after putting a real spanner in the works," the former Clare All-Ireland winning captain remarked at the launch of the 2019 Renault GAA World Games. "I know it was like that in Ennis last year. The atmosphere! I was on the Sunday Game that night nearly crying that I wasn't in Ennis for the Limerick game. Walsh Park will lend to that sort of thing. A walk-up venue in the city as such. In the roof of the city, you could say. It's going to be very interesting."